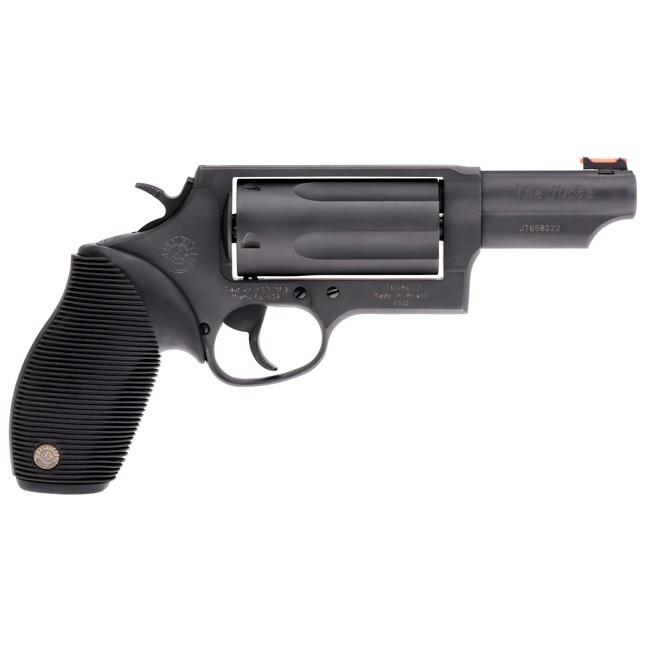 View cart “Taurus 2-627069 Tracker 627SS6 Revolver .357 Magnum 6.5″ Ported Barrel 7 Rounds Ribber Grip Stainless” has been added to your cart. 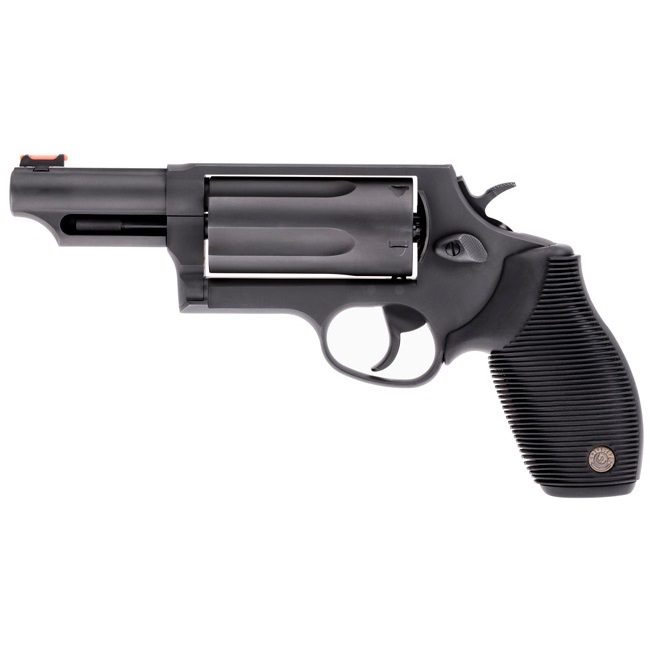 The Taurus 2441031MAG Judge Magnum is capable of chambering both .410 gauge 2.5″ or 3″ shotshells and 45 Colt ammunition. 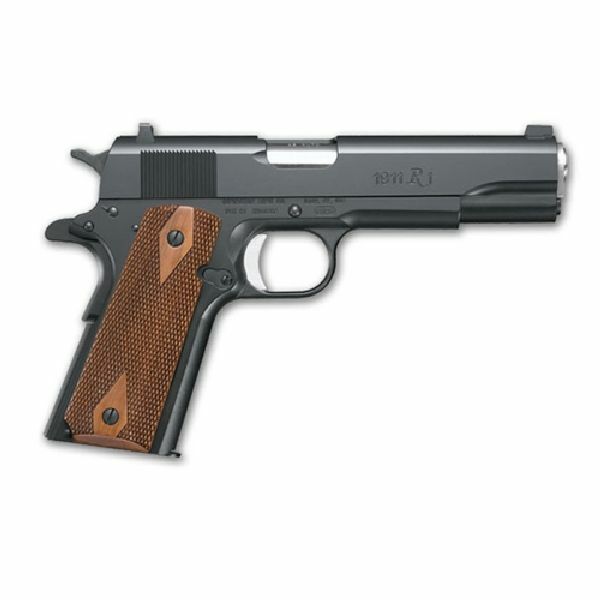 This amazing combo is ideal for short distances where most altercations occur, or longer distances with the 45 Colt ammo. Taurus has finely tuned the rifling to spread the shot pattern at close quarters or to guide the .45 caliber bullet to the target. 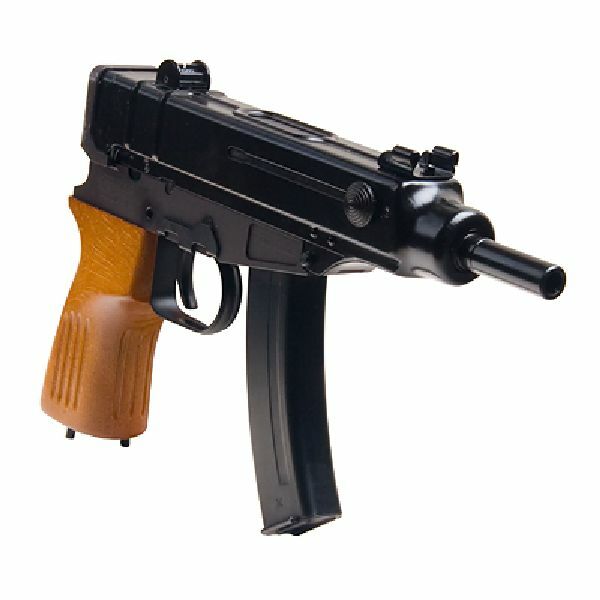 This model has a 3″ barrel with a fiber optic front sight and fixed rear. It has a matte black metal finish and a Black Ribber grip. Extended ejector rod for positive extraction of fired cases. Taurus ergonomic shock absorbing Ribber grip design provides a firm grip under virtually all shooting conditions. 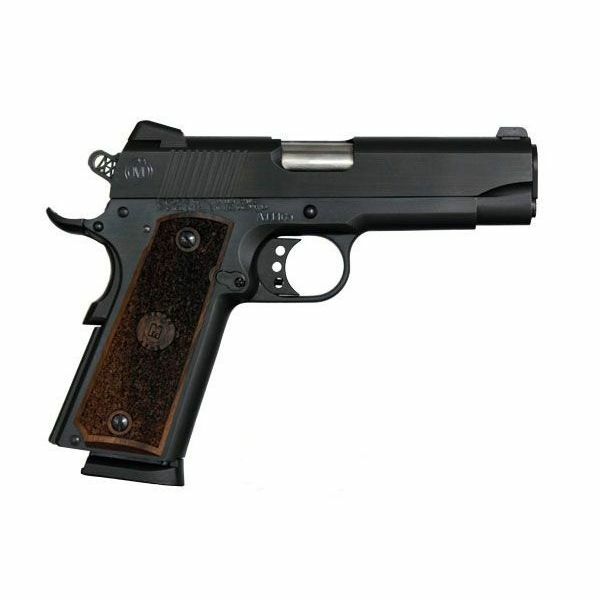 Taurus Security System provides instant ready defense with built-in ability to secure your pistol. Making it inoperable at the turn of a key. With the TSS engaged, the pistol cannot be fired or cocked and the gun’s manual safety cannot be disengaged. To disengage: simply rotate the key one-quarter turn back.